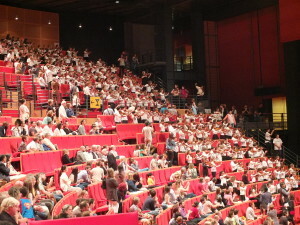 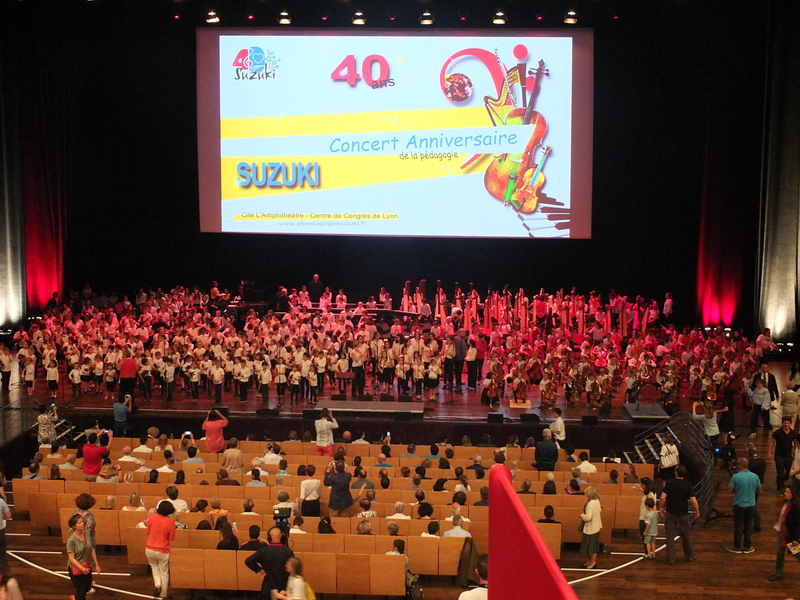 550 young talented musicians from 3 to 18 years, French and foreigners gathered to celebrate this anniversary. 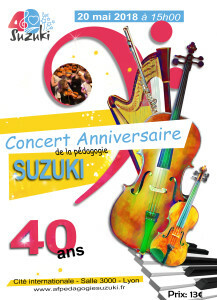 Students have made live Suzuki pedagogy and showed impressive results on violin, viola, cello, double bass, piano, harp and flute. 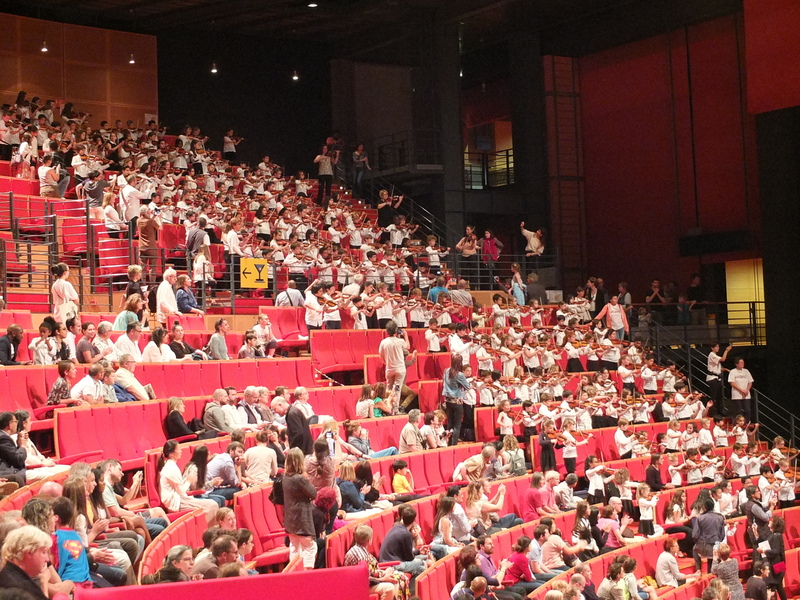 Sets of different formats have highlighted several instrumental synergies, interpreted popular, ethnic, classical and modern works. 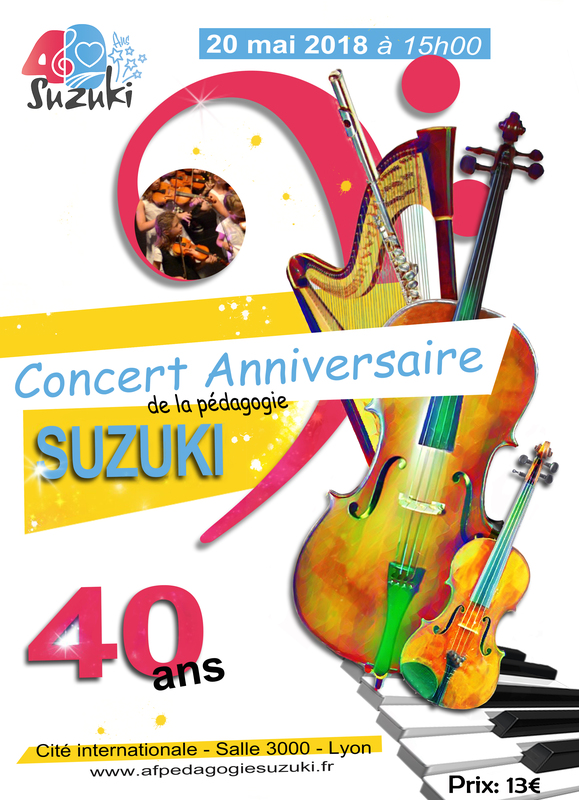 Through this concert, the AFPS paid tribute to Suzuki pedagogy, which for 40 years has allowed children to develop a taste for music and artistic qualities from an early age.